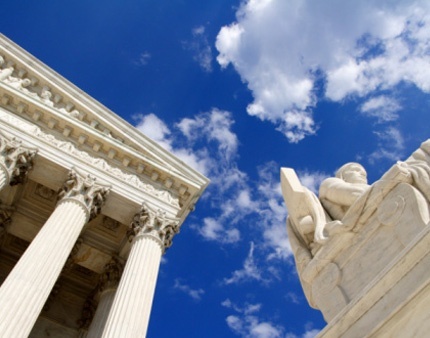 In Bell Atlantic Corp. v. Twombly, the Supreme Court changed the course of law regarding the proper pleading standard under Rule 8 of the Federal Rules of Civil Procedure. No longer is the standard "any set of facts" as articulated by the Court over 50 years ago in Conley v. Gibson. Instead, the Twombly Court "retired" the oft-cited language in Conley and invoked a new standard where there must be sufficient facts alleged to state a "plausible" claim for relief. Twombly, 550 U.S. at 570. The plausibility standard was then re-visited by the Court two years later in Ashcroft v. Iqbal, in which the Court further construed its application. These decisions in the antitrust arena will have implications across all class actions in which there are motions to dismiss based on Twombly and guilty pleas.While antitrust cases have led the way in analyzing this issue, likely because Twombly was an antitrust case, the Iqbal decision makes clear that the new plausibility standard introduced in Twombly is not restricted to antitrust claims.